Charm potential customers with Raised Foil Postcards. 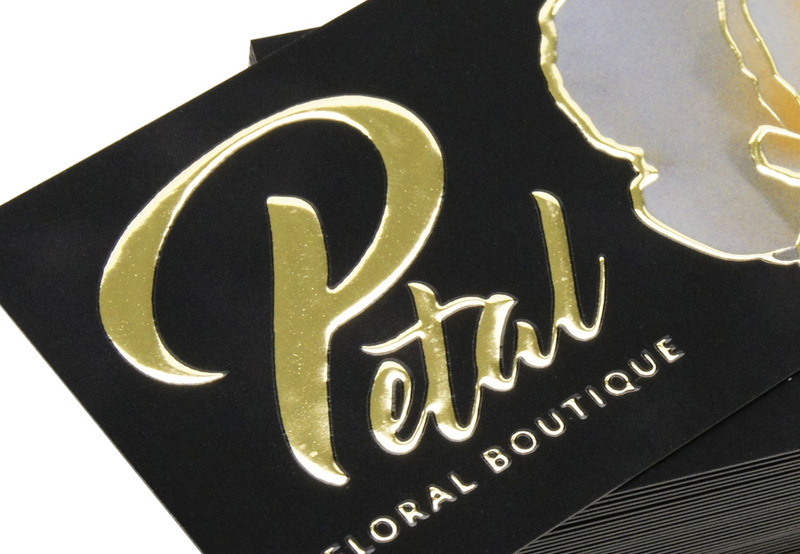 Including Raised Foil, allows you to highlight particular areas of your design including a logo, image or pattern. The depth of the Raised Foil is 50 microns, letting you feel the foil while tracing your fingers across the postcard. These digitally printed cards are sure to make a lasting impression. They are available in gold or silver foil and option to print on both sides with quantities of 100, 250 and 500. The mask file for the foil placement must be submitted as a 100%K vector. What is Bleed & Why Print Files Require It? Please Select 4" x 6" 5" x 7"